A journey of 700 miles!! 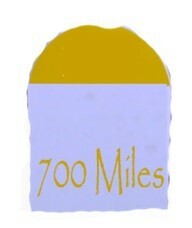 After all I have covered 700 miles ! !